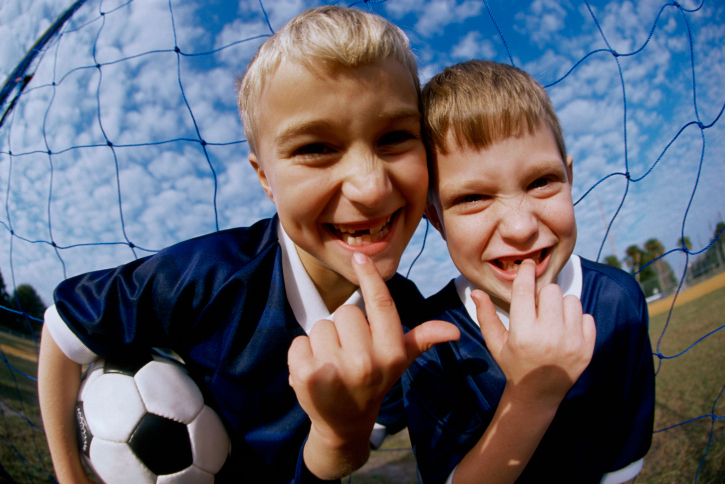 These teeth will be visible in the mouth from the age of 12 or 13. The first adult teeth will appear from age 6-7 and form the mixed dentition because there is still the presence of some primary teeth. 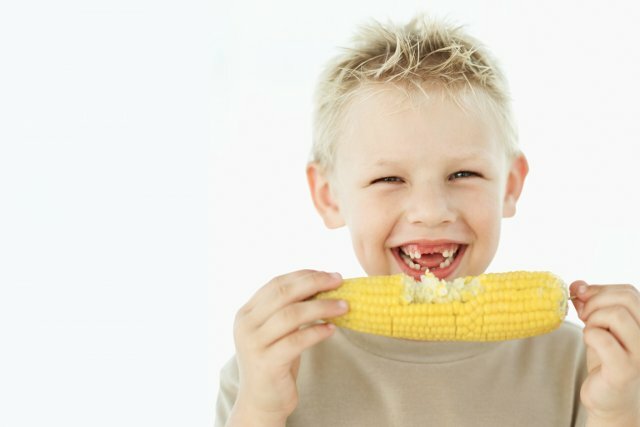 The last primary tooth is shed around age 12. Adequate functioning of the digestive system (properly chewed food).